One day I tried to make orange juice in a weird way. I took out orange wedges, put in the blender and blended finely. Then filtered it to extract juice, but could get only a glass full of juice with so many oranges and more of orange pulp. I didn't want to waste the orange pulp, so thought of using it in some recipe and stored it in the refrigerator for a day. The next day I got the idea of making dosas with the pulp. DH and kids laughed at the idea of an orange dosa, but they agreed that it tasted great when I made it. First grind green chilies + curry leaves + cilantro into a fine paste. Keep aside. In a wide bowl mix together rice flour + semolina + orange pulp + cumin seeds and make into a thin batter. Add salt as required. The batter should be pouring consistency. Add the green chili paste to the batter and mix well. Heat a non-stick pan. Then take a ladleful of batter, first pour around the edges of the pan in a circle and quickly fill in the circle to make it into a big circle. Pour some oil around the dosa and let the dosa cook for a while. Repeat the same process until required amount of dosas are done. We enjoyed our dosas with Peanut Chutney. 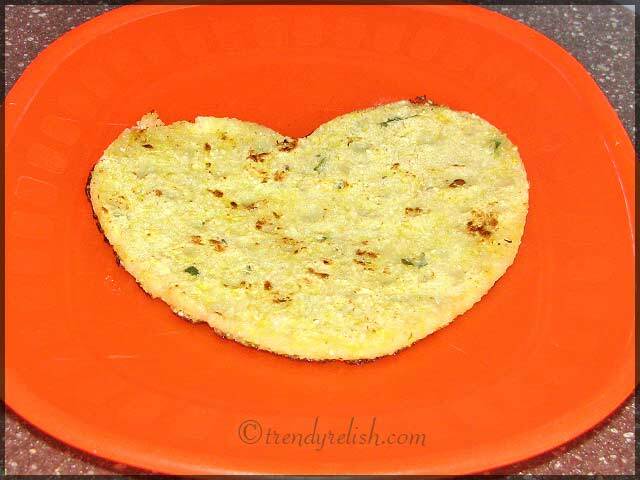 I am sending the heart-shaped dosa to "Hearts For St Valentine's Day Event", hosted by Priya. I am just imagining the taste Uma..
wow! it is new to me but looks yummy and worth trying. Orange pulp in dosa !!! How come chutney didnot strike you or have u already made it. 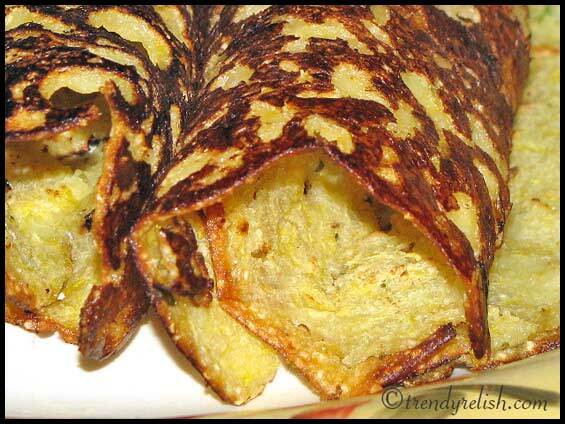 crispy n yummy dosa, dear! How cute!!!! Heart Dosa and with Orange aroma and tang too, lovely. 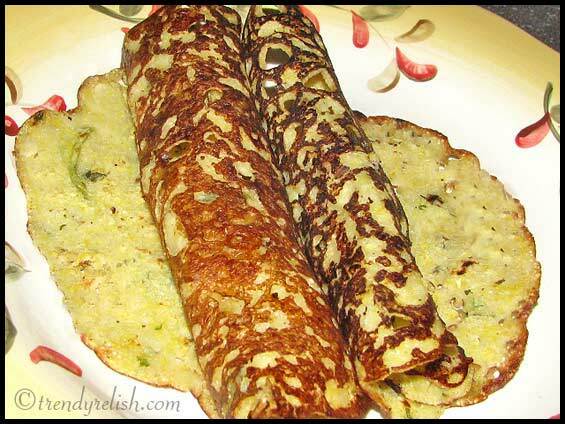 New twist to dosa by adding orange, great recipe, dear. Would taste very delicious and yummy!!! Haha there is no compost coming from ur kitchen. 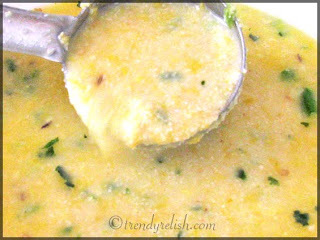 Kidding, I imagine the citrusy flavor of ur dosa! I too tried making orange juice that way :) using the pulp in rava dosas is an awesome idea Uma...looks crispy and tasty! uma dear,,dosa is looking yummy that to in heart shaped one..
WOW orange dosa ? awesome looks greattt!! You really are a master at trying different and interesting recipes Uma! I never would have thought of it :) Looks great! Rawa dosa looks crispy and yummy. I feel like having it now. Wonderful presentation. Very innovative and cool recipe Uma! Looks nice too!